Recently Updated Four Bedroom Home on the Suoth End of Amelia Island! 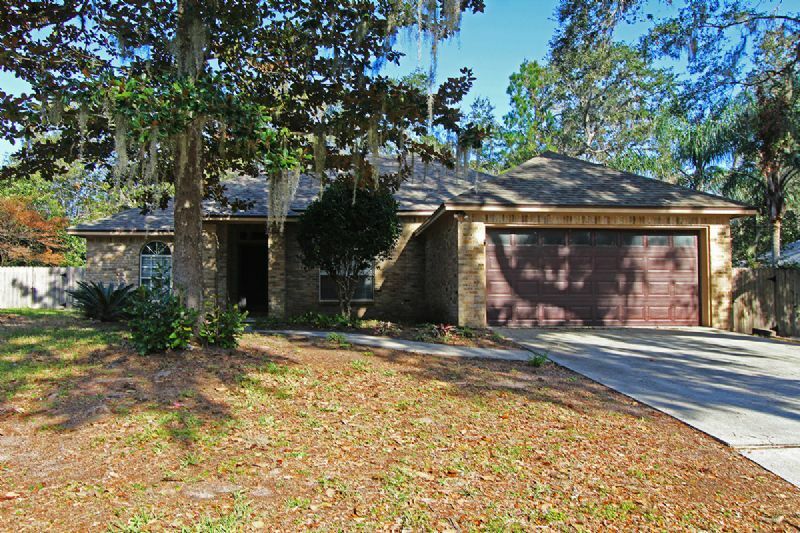 Beautiful four bedroom, two and a half bath unfurnished single family home located in the Windward Subdivision off of Scott Road on Amelia Island. Property features fully equip kitchen with stainless steel appliances and granite counter tops, wood look ceramic tile floors throughout common areas, carpet in bedrooms. Master suite with double sinks, step in shower and garden tub, spacious guest bedrooms, fully fenced back yard with large covered porch, washer/dryer included* and two car garage. Lawncare included. *Owner/Landlord will not be responsible for washer and dryer should they need repair or replacement.